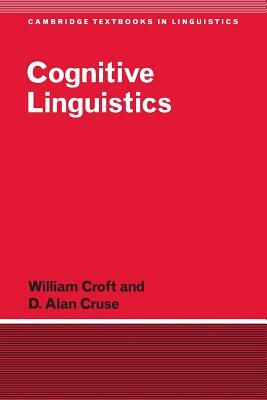 Cambridge University Press, 9780521667708, 374pp. Clearly organized and written, this textbook provides a useful introduction to the relationship between language and cognitive processing in the human brain. It covers the topics likely to be encountered in a course or seminar, and provides a synthesis of study and research in a fast-growing field of linguistics. The much-needed introduction will be welcomed by undergraduates and graduates in linguistics and cognitive science.